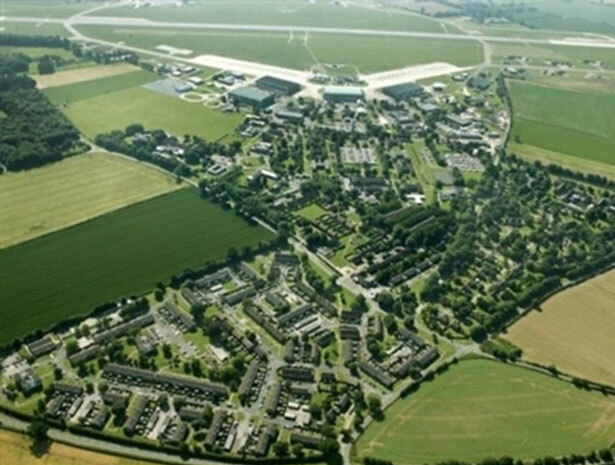 Throughout 2009, the government commissioned a project to transform the site of former RAF Coltishall into a new Category C Prison complex. This project involved transforming some of the former airmen’s accommodation blocks, as well as constructing bespoke new buildings. Snelling Business Systems supplied and installed the bespoke AV requirements for the prison, including all on-site testing, as well as the on-going on-site management contract. The aim of the project was to equip each of the cells with TV outlets, as well as a digital signage system in the prison’s main reception area. The entire infrastructure, however, required equipment which was commercial grade and strictly NOMS compliant. A total of 523 cells were equipped with TV outlets to NOMS standards, in addition to which 6 additional digital head-end systems were installed for the TV reception. Snelling Business Systems also supplied the complete cabling and commissioning service, as well as developing inter-building cable infrastructure to allow for encrypted satellite TV to be distributed across the entire site. The project was completed on time and within budget, in time for the prison to receive its first inmates.